The Map Shop is proud to present a large collection of historical wall maps. This section includes two categories of maps. The History Maps section includes large maps that illustrate historical events, like travel of early humans or movements of the Revolutionary War. The Historical Reproduction Maps are printed reproductions of old maps of the world, countries, and cities. Often, these old maps are digitally restored as well. This section of Map Shop is sure to satisfy your urge for more history, with over a hundred history maps and over two hundred historical reproduction maps. These maps were finished by-hand with the highest quality of materials at our Shop in Charlotte, NC. 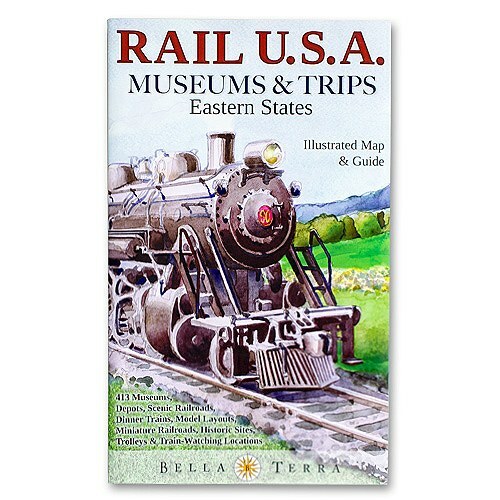 The maps in this section are educational, well-detailed, easy-to-read, accurate and colorful. Map pins can easily be inserted to mark out areas on the map when mounted on a foam core. Contact us if we can help find the perfect map for you.